A new UFO video has been released and features a very clear UFO hovering over a Chinese University. The video movement of the fly saucer seems real until the operator zooms in to reveal a very detailed image of a UFO. This zoom makes us at Arcturi believe the video is a fake. However, this can neither be confirmed or denied at this point. 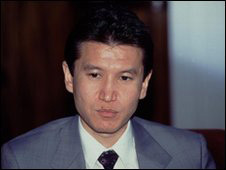 The Leader of the Southern Russian Region known as Kalmykia, Kirsan Ilyumzhinov, has claimed to be abducted by Extra Terrestrials. 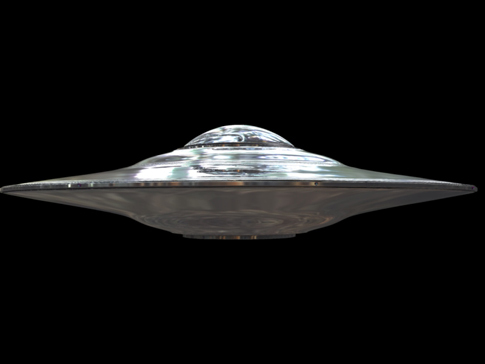 On a television interview Mr Ilyumzhinov claims to have been brought aboard the alien spacecraft and has several witnesses of the event. Ilyumzhinov says the aliens were on a scout mission to pick up some samples. The Russian reaction to this has been surprising for the world. Member of Parliament, Andre Lebedev, has gone straight to the President of Russia, Dmitry Medvedev, for answers. Andre is not questioning Kirsan's judgement, but rather worried about nation security. Andre wants Ilyumzhinov to be questioned and to see if he revealed state secrets to the extra terrestrials. This is an astounding story for several reasons. The good news is that the Russian seem to be taking the existence of extra terrestrials very seriously. The Russians are not questioning the existence of the aliens, but rather the danger this faction of extra terrestrials pose. The bad news is that this could mean the Russian and galactic federation relations could be in trouble. However, we hope this means information sharing among nations of the ETs and further disclosure.